Find Led Candle, Flicker Flameless Led Candle, Switch LED Candle on Industry Directory, Reliable Manufacturer/Supplier/Factory from China. We have many shapes for Christmas and Hallowmas. The Art Candle is also for decoration occasions, such as birthdays and anniversaries services, church gathering. We have nice Santa, multi-colored eggs, lovely bears and many beautiful flowers. The floating candle is in the water. we have a sense of romanticism. We could produce the shape, the color and the fragrances according to customers' requirements. Candles are 3 inch diameter and use 3 AAA batteries, included. 5) Battery operated. The remote control the light changing 12 colors. The wax can be made with all colours. Sample terms: Buyer pays shipping and sample fee. Sample will be delivered in about 7 days. Contact us if you need more details on Battery Operate Led Candles. 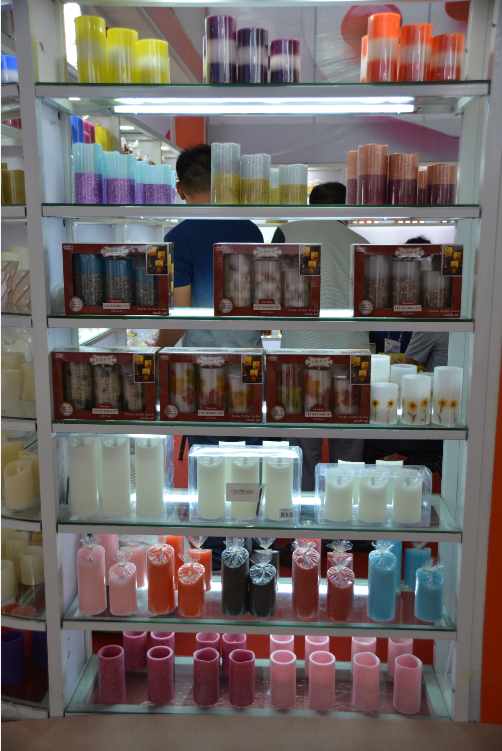 We are ready to answer your questions on packaging, logistics, certification or any other aspects about Three Size As One Set Led Candles、Flicker Flameless Led Candle for Home Decoration. If these products fail to match your need, please contact us and we would like to provide relevant information.